Do you love having the latest gear but want a way to save some cash on a new ride? 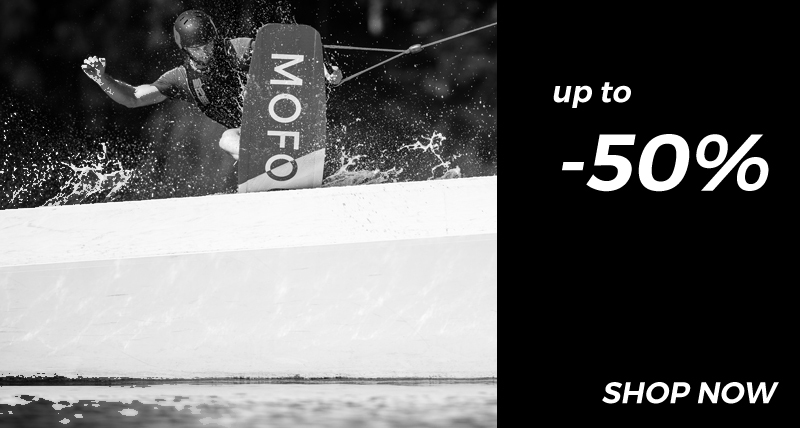 Well, here at Mofour Wakeboards we’ve put together a special prebook offer for you that might do just the trick. 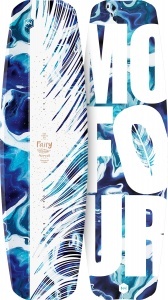 To celebrate the launch of our 2017 collection we’re offering some solid savings to riders who want to throw down cash on selected fresh new boards, including our Vesper, Able, South Central, South Central Youth, and Fairy models. 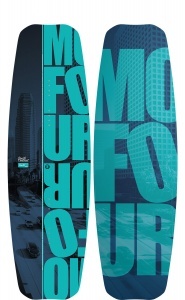 These boards are all built in the Austrian Alps using only the most advanced materials and technologies at the eco friendly, zero emissions Mothership factory. 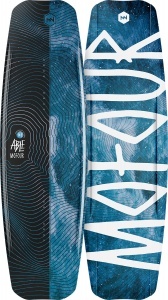 So you’ll be saving more than just money when you book one of these world class wakeboards, you’ll be looking out for our environment as well. And with tech features available like our new 3DP Base, FLT Rocker, 360 Carbon reinforcement and more, you’ll see that doing the right thing never felt so good. 1. 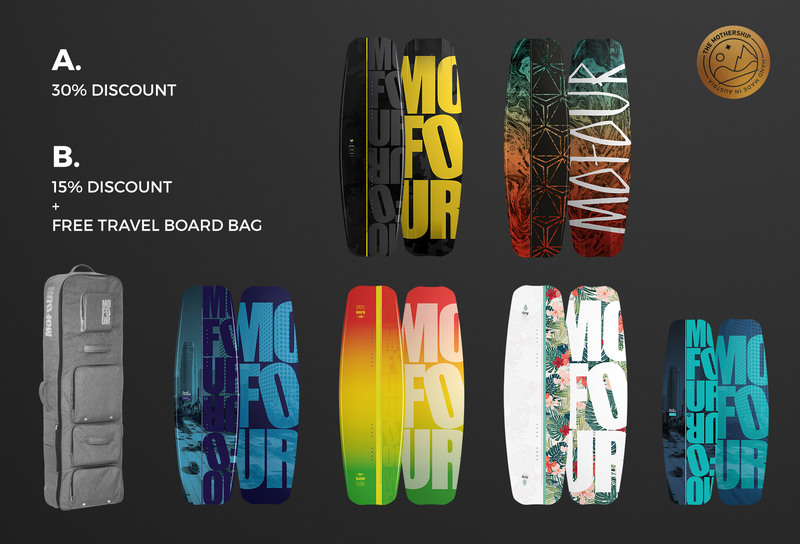 First check out the new 2017 Mofour Collection here. 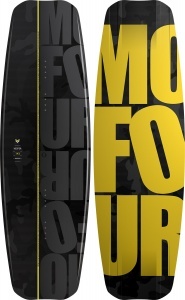 A. Demolish that price tag with a huge 30% discount and get FREE shipping anywhere in Europe! B. 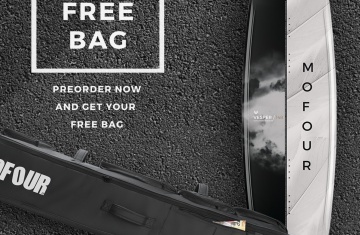 Take a big chunk out of the price with a 15% discount, AND get a FREE Travel board bag with your purchase and FREE shipping anywhere in Europe. 3. 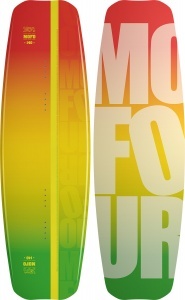 Wait for your new board to arrive. We’re building them now, and delivery will be between 6 to 8 weeks from, when you order.